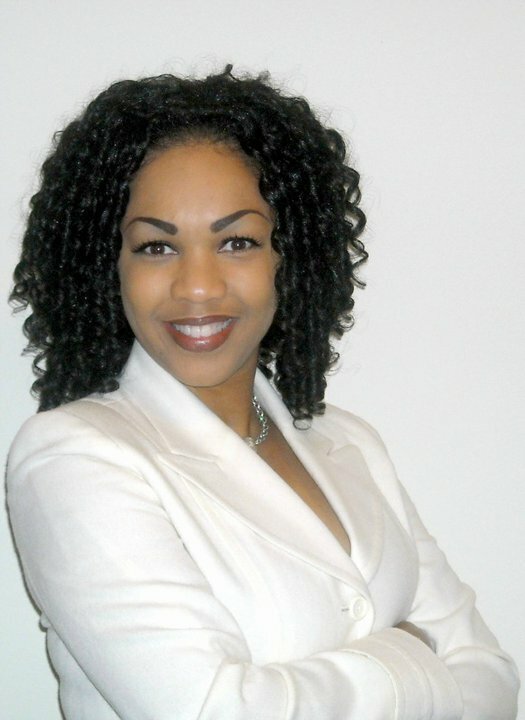 In 2007, Natasha Renae Productions was formed to umbrella the expanding business interests of Ms. Natasha Renae. The production company’s portfolio includes the most anticipated television program “Let’s Talk About It With Natasha Renae”, Proverbs 31 Woman Intimate Apparel, Johnny Ronay Underwear/Accessories, and an upscale lounge called The Gala. “Let’s Talk About It With Natasha Renae”: A talk show full of fresh ideas unlike any of the past. For more information tune in to watch! The Gala: An upscale lounge for the person with Class, Elegance, and Style.